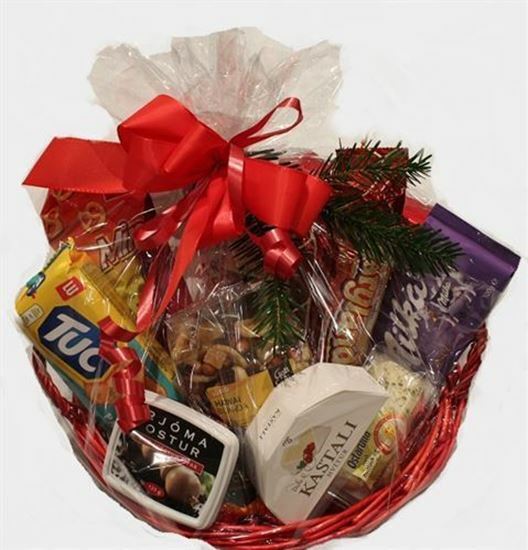 Gift basket - Chocolate- Cheese-Nuts gift hamper. variation of cheese, chocolate and nuts. Tuc classic crackers, cheese kastali white, cheese roll garlic, Oss cream cheese 125g, Milka chocolate 100g, Meryland cookie with chocolate, Prezels-300g, Ballerina cookies, Hawai mix peanuts, Ritz crackers 200g, Carr's tale water cracker 200g. basket, presentable wrapping, ribbon. In Iceland there are strict rules about sale of alcohol. The only stores that are allowed to sell alcohol are government owned alcohol stores called Vínbúðin. So we can not sell you these items but we can buy it for you for given price. 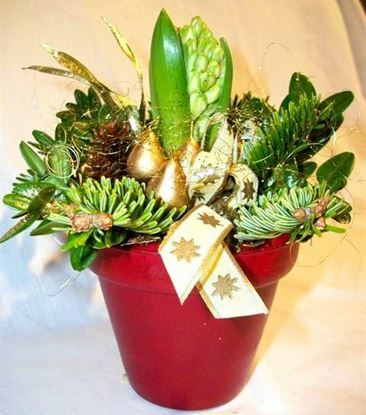 Enjoy the intoxicating fragrance of hyacinths for Christmas and New Year.